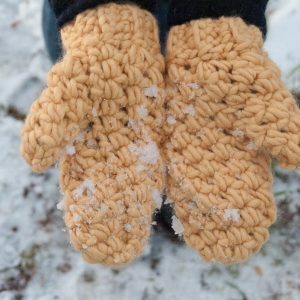 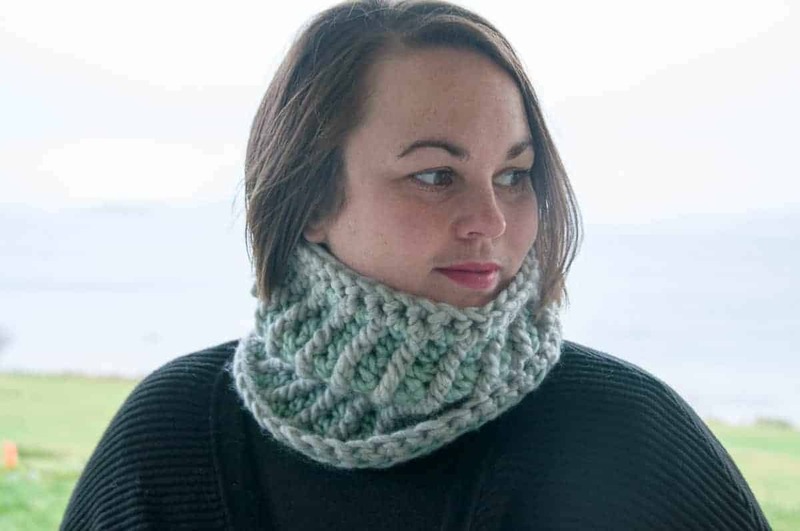 ★ Crochet pattern for the Infinity Cowl, a warm winter cowl. 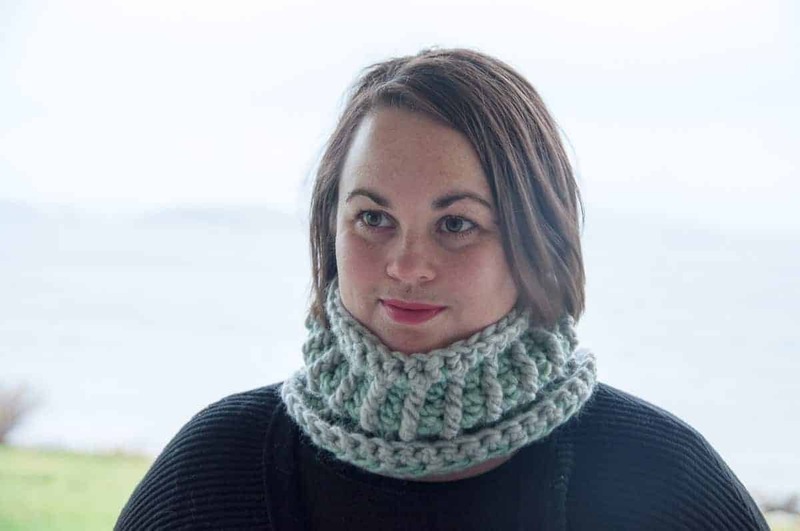 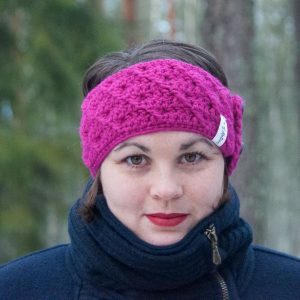 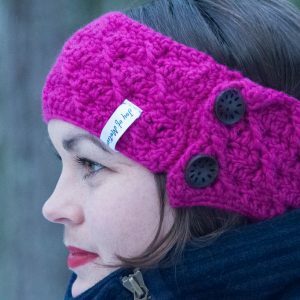 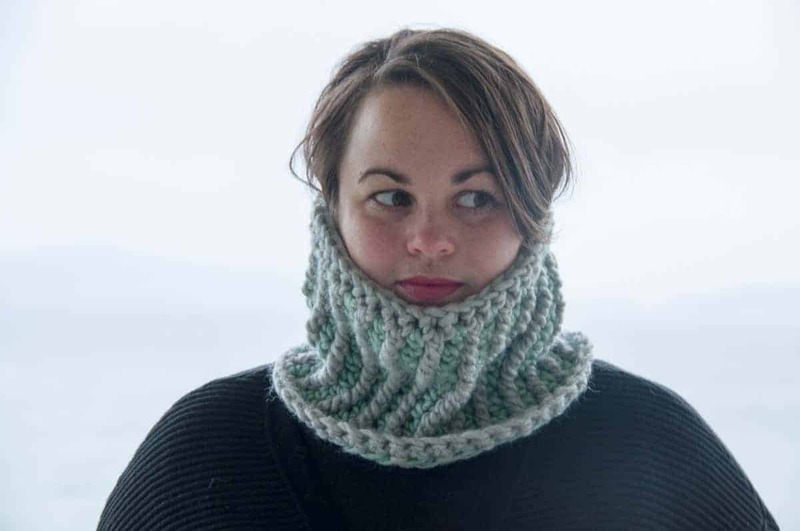 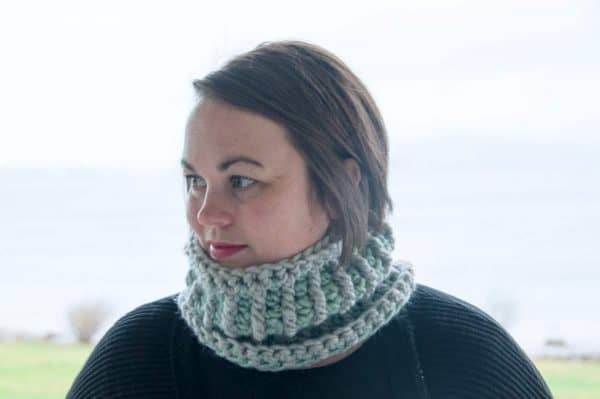 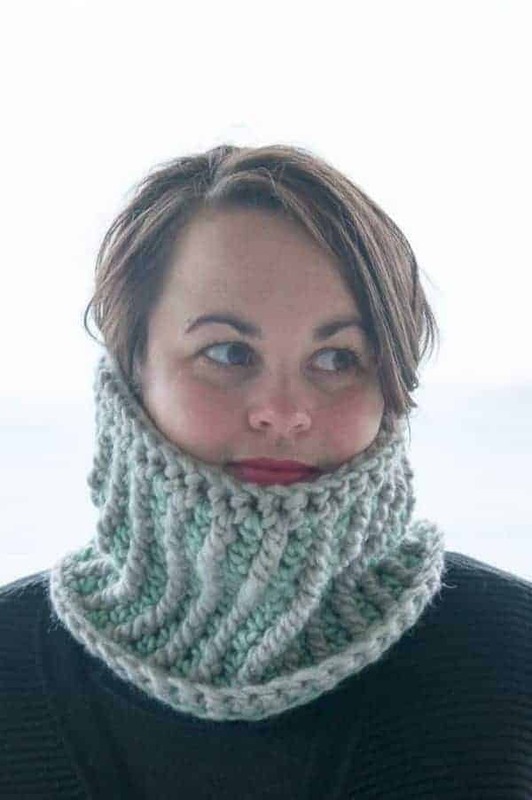 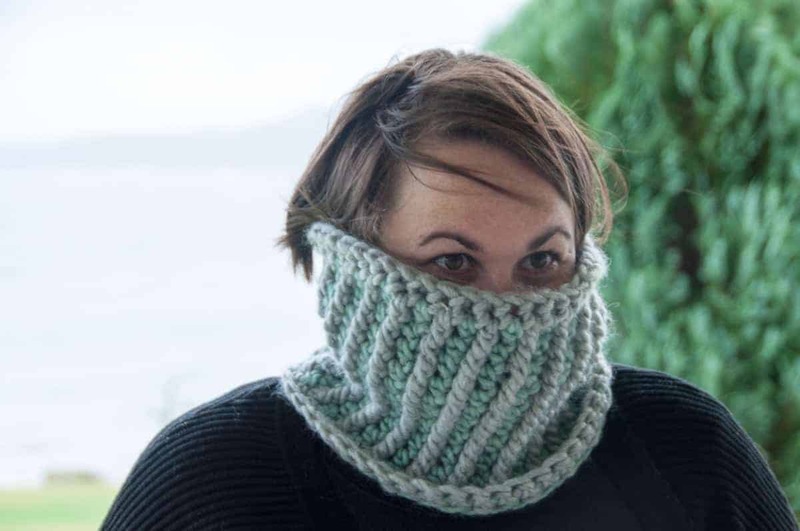 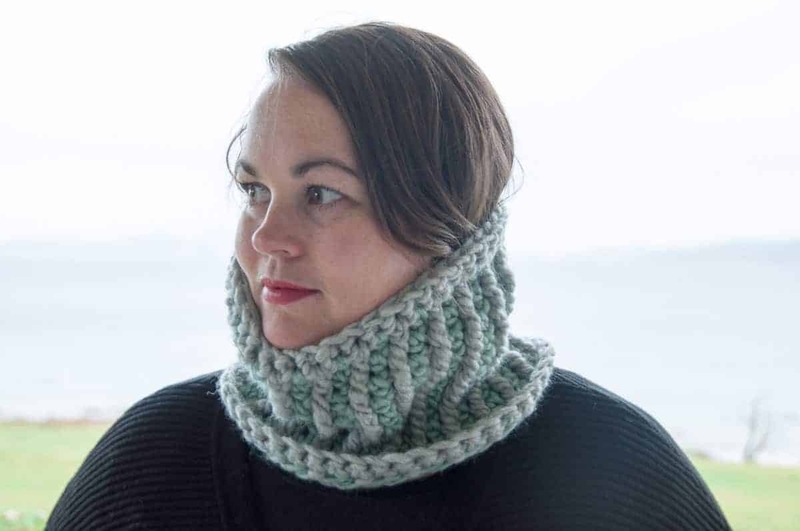 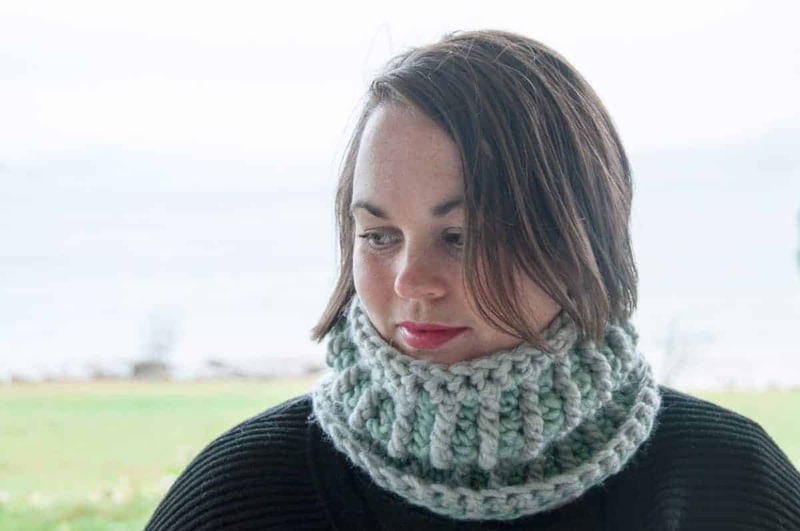 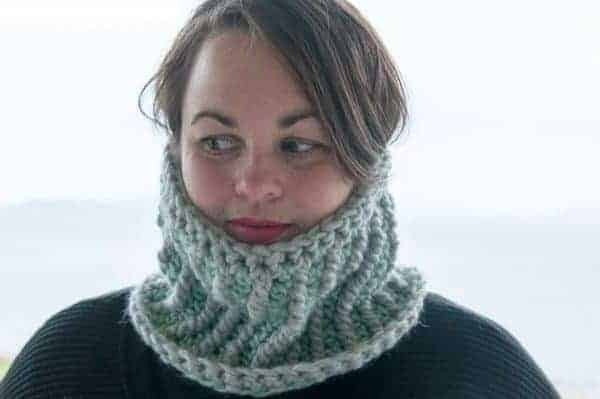 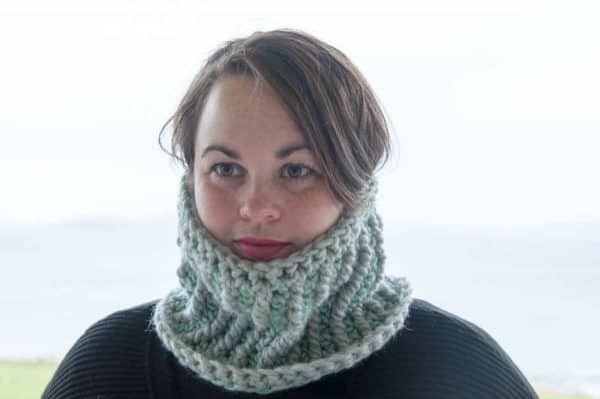 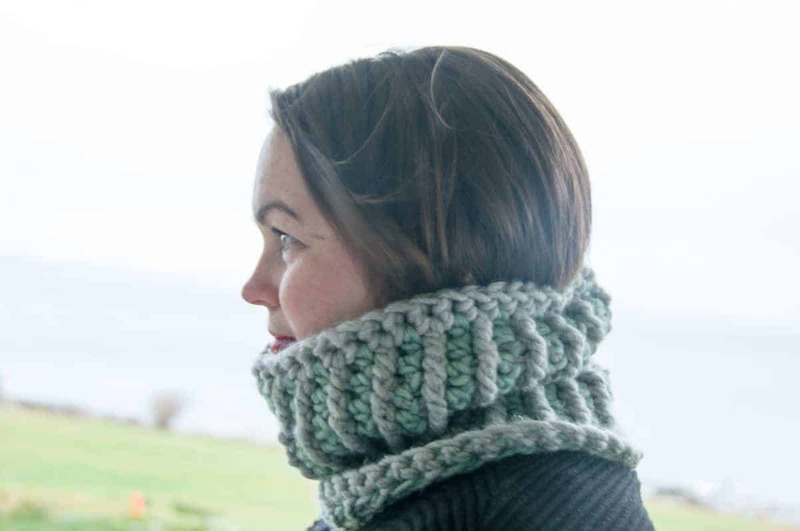 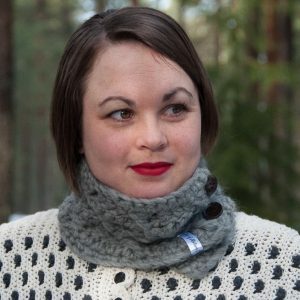 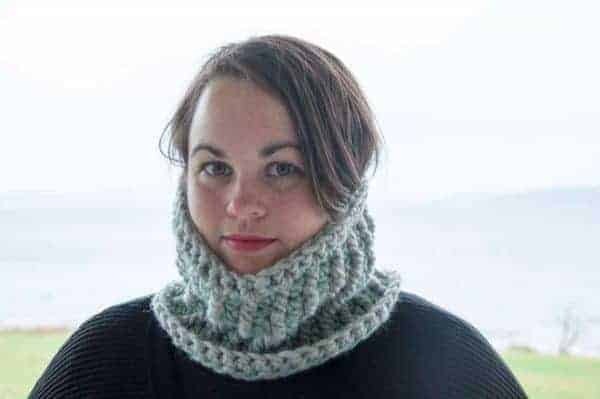 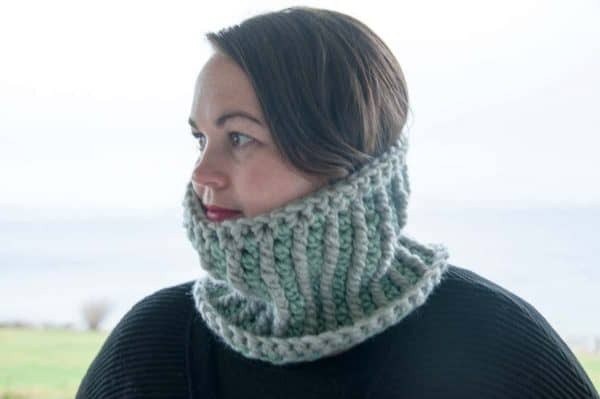 The Stella Mini Cowl crochet pattern makes a quick neck warmer. 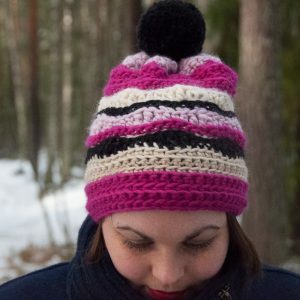 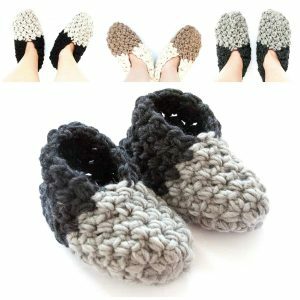 It’s quick to stitch up & the combination of 2 crochet stitches makes the interesting striping appear. 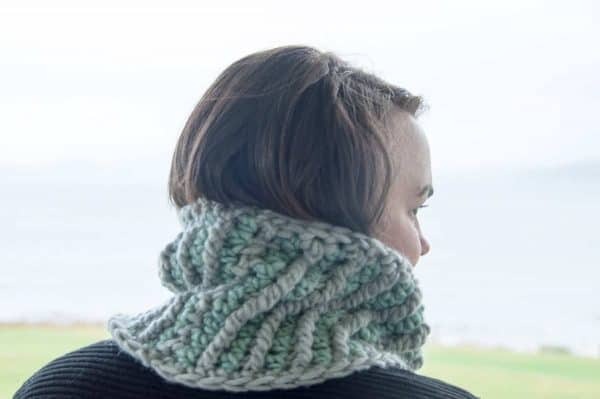 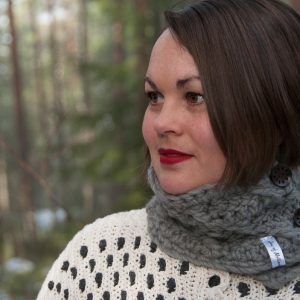 Make yours in your favorite contrasting colors & enjoy the warmth of this mini cowl. 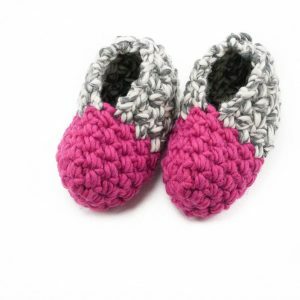 ☆ Hook size 15 mm / US: P/Q / UK: -.